Due to the rising costs of fuel and transportation Hummus Elite is unfortunately forced to start charging a minimal delivery fee based on your location. You must place a minimum order of $20 in order to qualify for delivery. 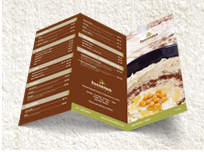 Catering and special events that are finalized in accordance with Hummus Elite do not require such fees.